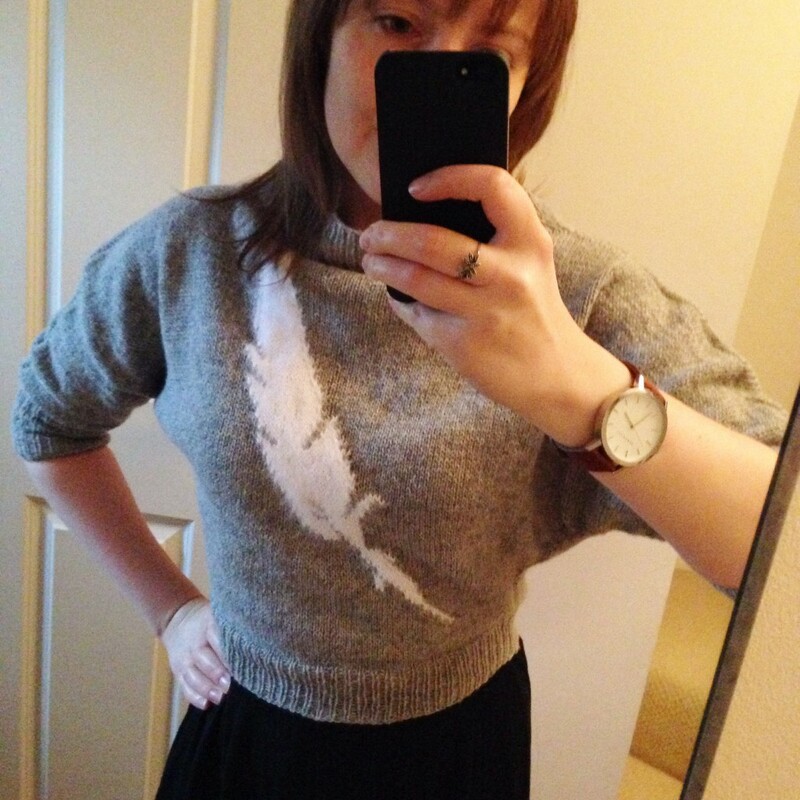 This gorgeous Feather Sweater by Pickles in Norway has been a long. Time. Coming. Can we just quickly talk about the most exciting news in my knitting calendar so far this month! Brooklyn Tweed have just released their first ever printed knitting book – Capsule. A beautiful collection of knitted pieces designed by one of my favourite knitwear designers, Olga Buraya-Kefelian. In what looks set to be the first of many similar projects, Brooklyn Tweed have given one knitwear designer centre stage to design a range of knitwear using their wool. Olga Buraya-Kefelian is unique in her construction and use of geometry in her patterns, a perfect way to kick off BT’s new series! Personal favourites of this Capsule collection are the Cusp geometric cabled poncho and the stunning Tatara mitts. You can check out the entire collection here. Which pattern will you be casting on first? Let me know by commenting below.